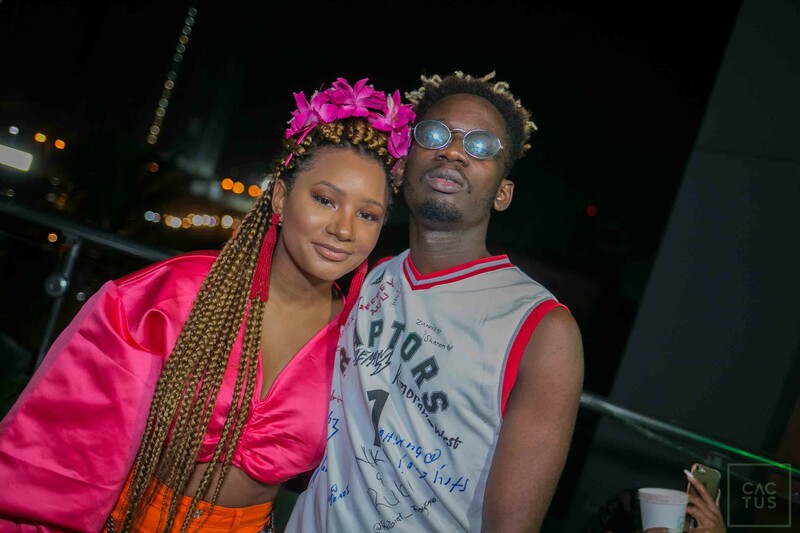 Mr. Eazi declares his love for his billionaire daughter girlfriend. 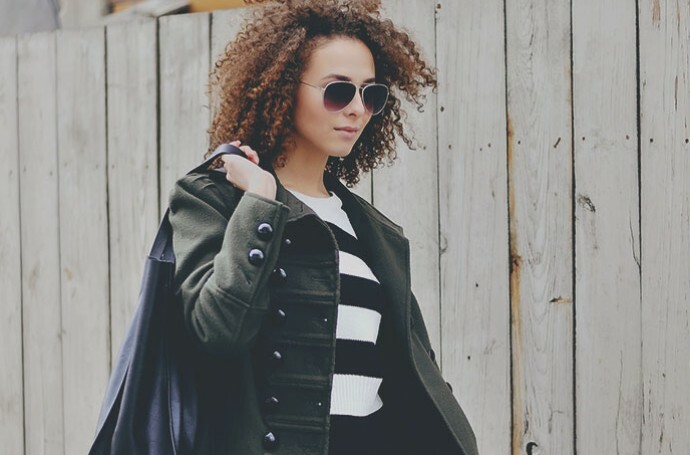 - SWANKYLOADED OFFICIAL BLOG. Mr. Eazi declares his love for his billionaire daughter girlfriend. 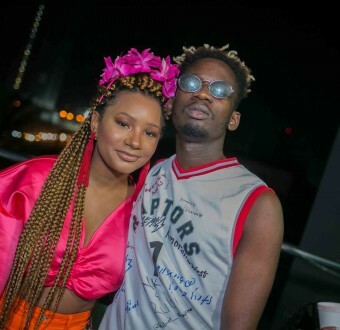 Nigerian singer, Oluwatosin Oluwole Ajibade popularly known as Mr. Eazi has publicly declared that his billionaire daughter girlfriend, Temi Otedola is his one and only. The 27-year-old singer made the declaration while reacting to the status of his relationship with Temi in an interview with Sunday Scoop.